Stony Brook Church is a community of Christians seeking to grow together as followers of Jesus. We began in 1996 and serve South Hadley, Granby and neighboring towns in the Pioneer Valley. We come from a wide variety of backgrounds, but share a common commitment to pursuing a relationship with God through Christ, to loving one another and to serving our community and the world. If you want to know God, we would love to get to know you. 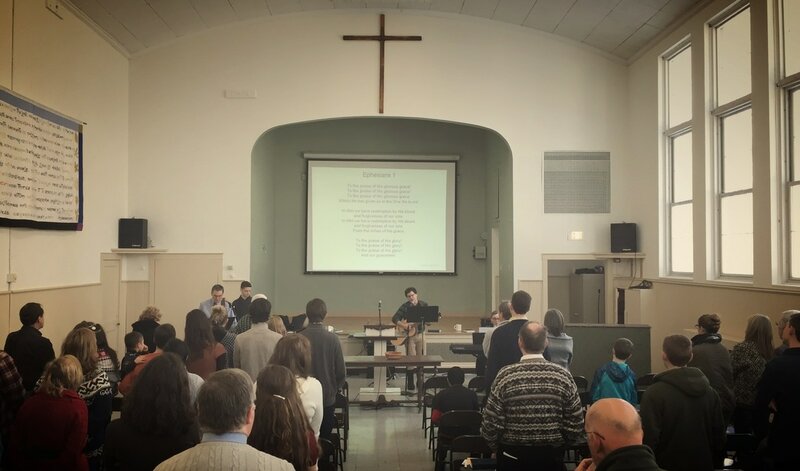 Come and worship God with us on Sundays at 10 am.